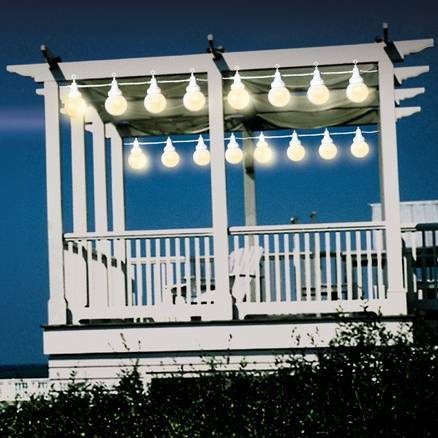 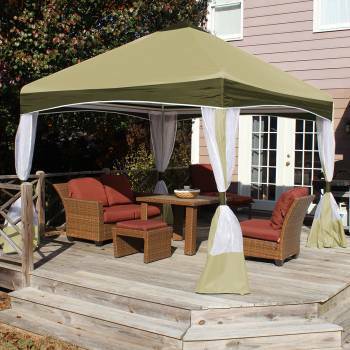 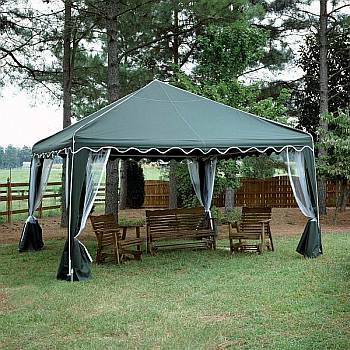 If bright sun and sweltering heat keep you regretfully indoors during much of the day, you can begin to enjoy your garden, patio, or deck to the fullest again with a Backyard Shade Canopy. 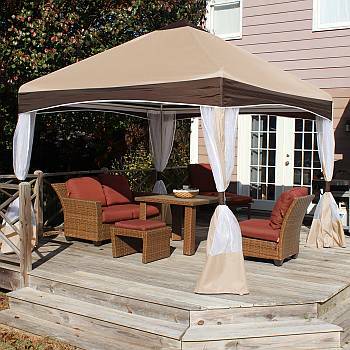 With a shade canopy, you can relax in the shade on even the sunniest days, define an outdoor living room in which to entertain guests, protect children from the harsh rays of the sun while they play in the sandbox, and take pleasure in an afternoon snooze by the pool. 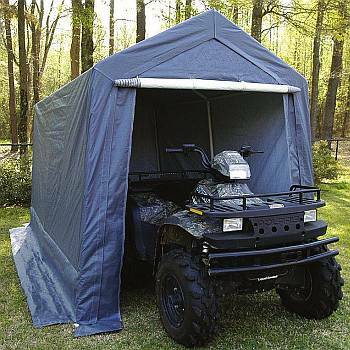 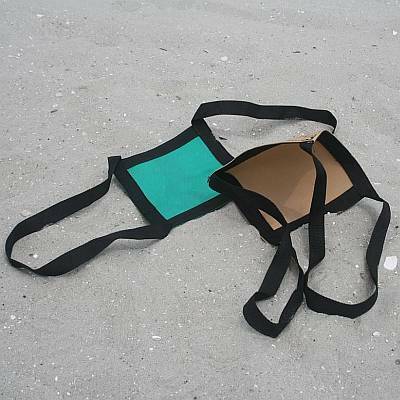 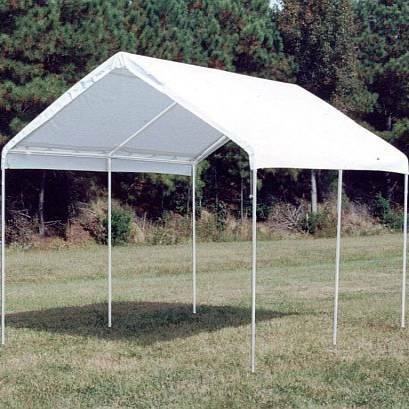 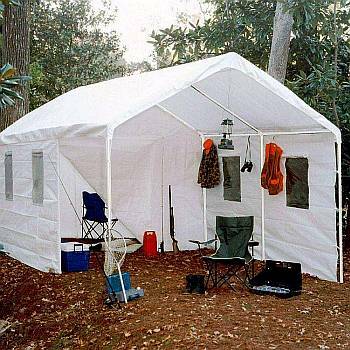 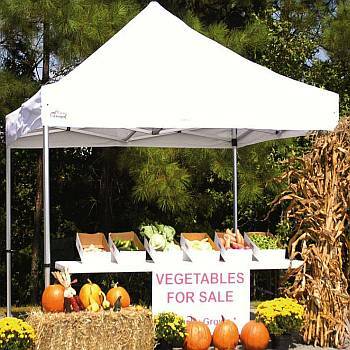 In addition, you can bring your own sun and wind protection to the beach or park with one of our lightweight, Portable Shade Canopy structures. 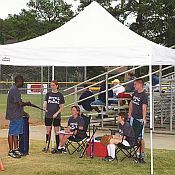 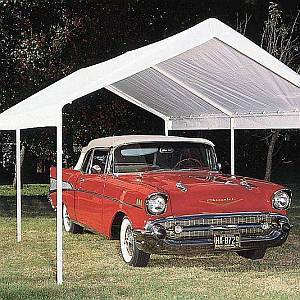 Our shade canopies set up in mere minutes, fit in the trunk of most small cars, and are adjustable to maximize your shade all day long. 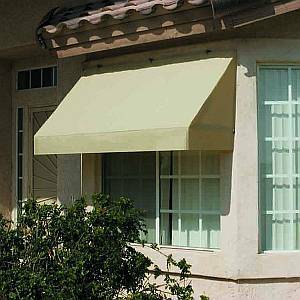 They come in a variety of sizes to fit just about everyone's space requirements, and the selection of available colors will satisfy any taste and existing color schemes. 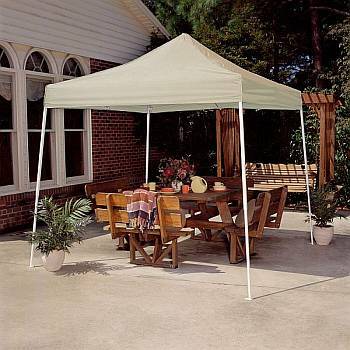 From Portable Shade Canopies and a Retractable Shade Canopy to Shade Sails, we have a variety of shade structures to help shield you and your family from the effects of the sun throughout the day at home or beyond. 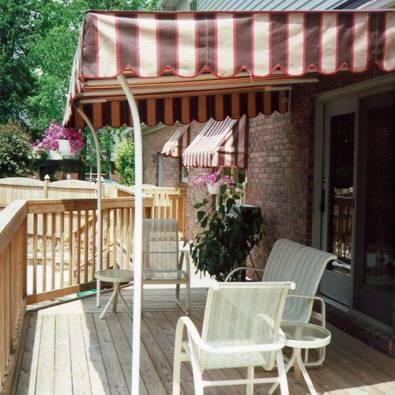 Read more about the versatility of Shade Canopies in this informative article.